The man started to create wonders from ancient time onwards through his unique power of creativity. When you look around, we can see many man-made wonders that meet the spirit and artistic power. Here is the list of top 10 most amazing human-made wonders of the world. This list includes both ancient and modern wonders by the man of all time. Teotihuacan is one of the largest city in the ancient world, now located in Mexico. The marvelous constructions that found within this place remain as one of the greatest man-made wonders. 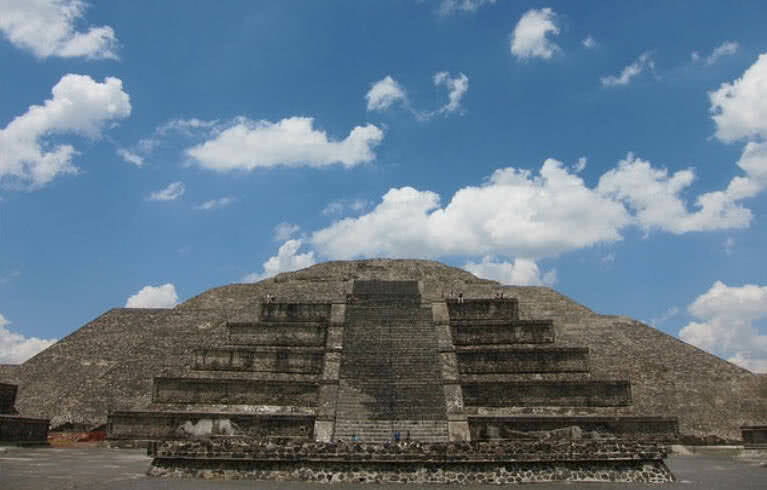 The fantastic pyramid of Sun at Teotihuacan has the same base areas as that of the great pyramid of Giza. The ancient pyramids found at Teotihuacan also built using rubble and abode bricks. Pyramid of Sun is the second largest pyramid in the world. Can find the texts of both Maya and Zapatos from Teotihuacan. Archaeologists have discovered Mica in almost every buildings of Teotihuacan. These ancient pyramids built for Gods of Sun and Moon also became a religiously significant ancient system. Have discovered many mysterious sphere systems, the use of these spheres are still unknown. It is one of the most massive religious complex ever discovered, located in south Cairo Egypt. Archaeologists estimate that this ancient building constructed dusting 1390 – 1350 BC. 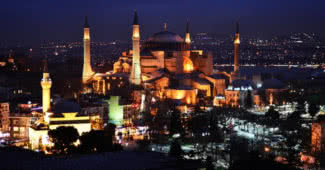 It is also the second most-visited religiously historical place of the country just after the great pyramid of Giza. 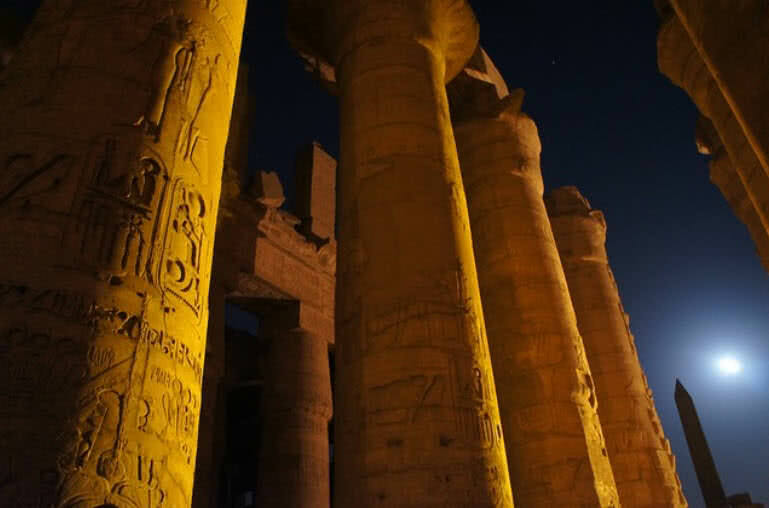 The great temple of Amun stands as the most important building in this complex. Remarkable statues of ancient Egypt still stands in this complex. The entire complex of Karnak temple built only using sandstone. Can see four major ancient temples in this complex, upon them temple of Amun is the largest one. 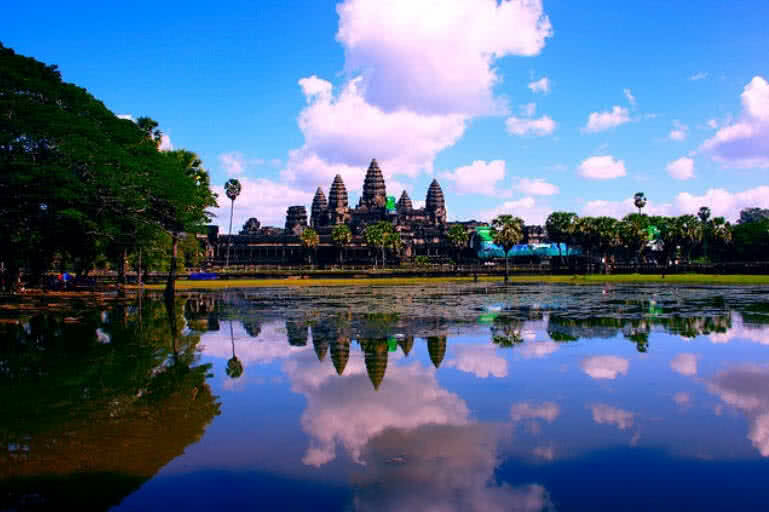 Angkor Wat is one of the most significant religious and world heritage listed temple located in Cambodia. This most attractive holy site was built in 1150 by king Khmer. Angkor Wat temple along with many other historical attractions within this area also makes it one of the most favorite tourist places of the country. Buddhist still uses this temple, earlier it belonged to Hindus. Marvelous carving of 3000 heavenly nymphs upon the walls. The entire Angkor Wat temple built using only sandstones. Large scale scenes from Ramayana and Mahabharata in inner walls. Began temple is a historical site in Myanmar which have the same importance as that of Angkor Wat in Cambodia. The 26 square miles spread temple built in 1287. This ancient temple seems beautiful with many small and big statues of Buddha and beautiful carvings in walls. It is one of UNESCO’s world heritage listed site with more than 2000 pagodas. World’s largest concentration of ancient Buddhist temples. Impressive ancient paintings from pagodas. Massive structures of pagodas which representing Buddhist cosmos. Natural erosion continuously changes the appearance of temples of Bagan. Easter Island is the world’s most isolated inhabited Island located in the north Pacific region of Chile. This treeless Island of Chile is one of the most important archaeological sites in the world. 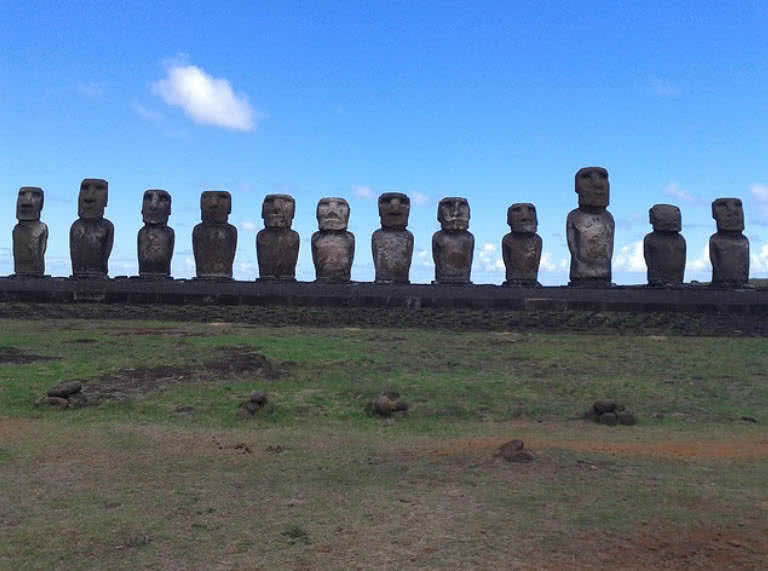 The ancients sculptures called moai are the important attraction within this Island. The extinct volcanoes also became a vital attraction of this site, but still, it is least visited by the tourists. Moai statues carved by ancient people of Rapa Nui between the period of 1250 to 1500. Moai statues are carved using the stones from an extinct volcano of Easter Island. Average moai statue weights 270 tons. Listed on UNESCO’s world heritage site. Colosseum of Rome is the largest amphitheater in the world. It is built in 70AD using concrete and stones with a base of Roman architecture. There are 80 entrances and have a capacity of 50000 spectators within Colosseum of Rome. In ancient time this Colosseum used for hosting a game between people and animals. It took more than nine years to complete the work of Colosseum. It estimates 100000 cubic meters of marbles used for the creation of Colosseum. 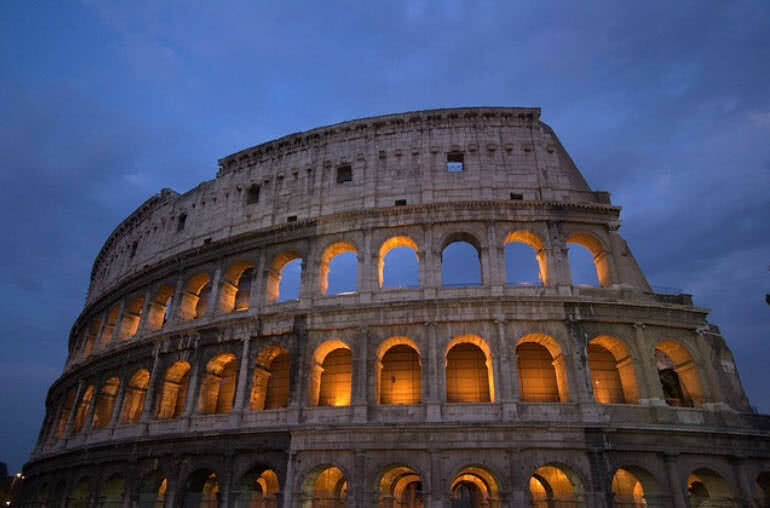 The dangerous natural disasters like Earthquake made huge change in the appearance of Colosseum. Christ the Redeemer is one of the modern man-made wonders of the world, located in Corcovado hills in Rio De Janeiro. In fact, the Christ the Redeemer statue constructed in France as piece by piece and transported to Rio De Janeiro, completed in the year 1931. The 98 feet tall statue built using concrete of thousands of tons. It is the 5th largest statues of Jesus Christ in the world. 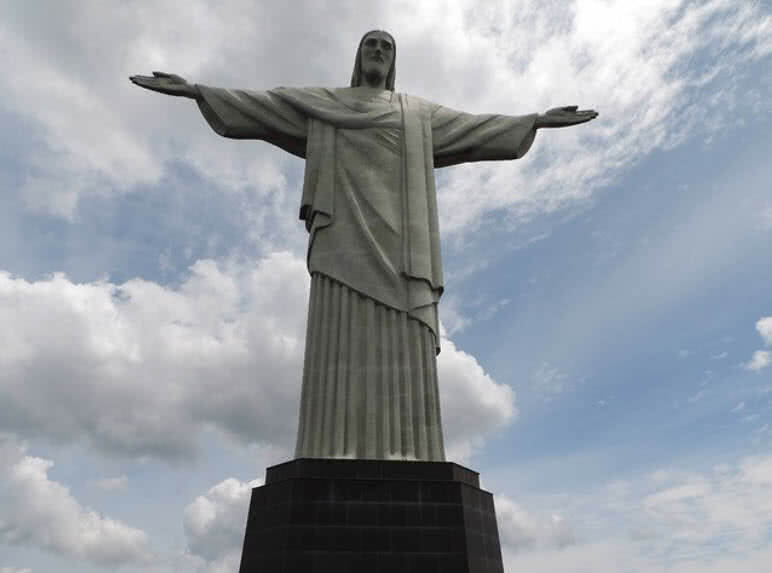 The left arm of this statue points towards north Rio De Janeiro and right arm points towards south Rio De Janeiro. The stones used for the construction of this statue imported from Sweden. The Jewish builder who actually created the head of Christ The Redeemer converted to Catholicism upon the completion. 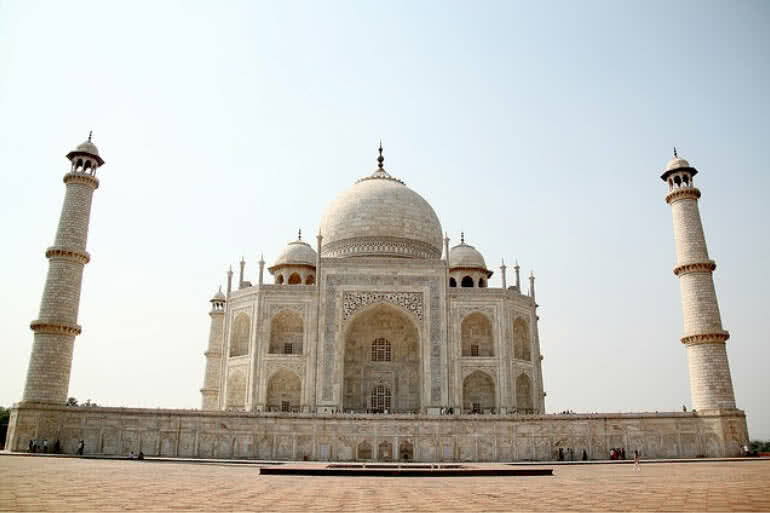 India’s most iconic and symbolic monument ever, listed on world wonders list repeatedly. This marvelous monument constructed entirely using white marbles. Taj Mahal built by Mughal emperor Shah Jahan in the loving memory of his wife, Mumthas. It took 22 years for the completion of this beautiful monument, also listed in the world heritage site. Used combination of Indian, Islamic and Persian style of architecture for Taj Mahal. Taj Mahal appears in different colors at different time intervals of a day. Can find many precious stones within the walls of Taj Mahal. Situated in 17 hectors, surrounded by beautiful gardens. Pyramids are one of the greatest wonders that the man has ever conceived. Upon them, the great pyramid of Giza stands as ever time man-made wonder of the ancient world. It built during the period of 2589BC and 2504BC for Pharaohs Khufu. It is also the oldest and largest pyramid in the world with a record height of 146 meters. Constructed using 2300000 stones that weigh up to 50 tons. Curvature within the faces of this pyramid also exactly matches with the radius of Earth. Discovered three chambers inside the pyramid of Giza, Chambers of Kings and Queens and also one unfinished chamber. 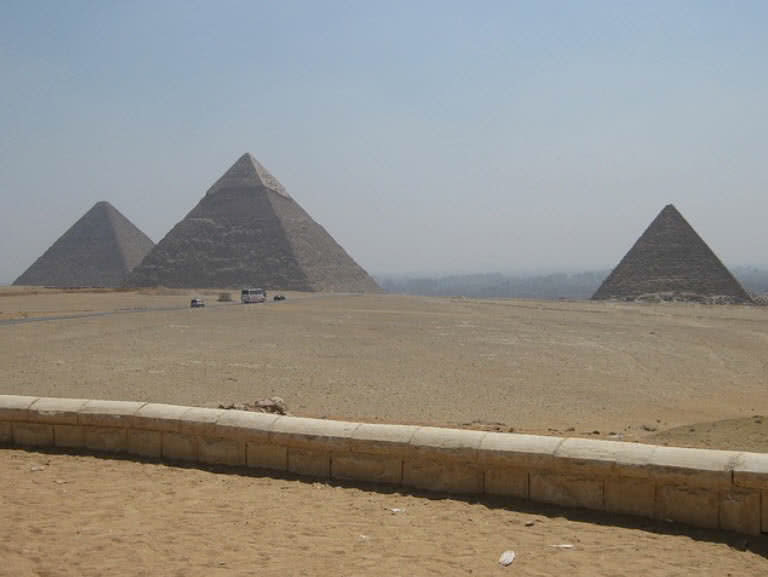 Have many rooms and constant temperature inside the pyramid of Giza. The entire pyramid covered using lime stones. Great wall of China is the world’s longest construction ever made by man. The 8851 km long wall of China built 2000 years ago by king Quin Shi Huang. It is mainly constructed using stones, bricks, and woods. It is also the only man-made structure on Earth that can be seen from Moon. More than 1 million people have lost their lives during the construction of this wall, became the longest cemetery. It listed on UNESCO’s world heritage sites. The Great Wall of China is not constructed in a continuous move but different sections. The wall nears to Beijing opened for visitors, also the most secure section of the wall. The height of the Great Wall of China varies in different sections.